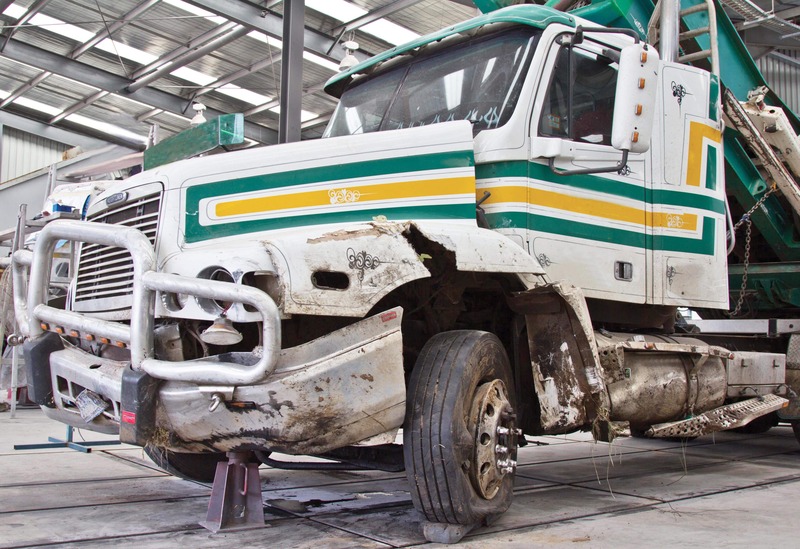 Modern Truck and Trailer repairs are Melbourne’s first call after an accident. We offer solutions to all of your crash problems, from your towing needs to the repairs that follow. With an professional team capable and skilled in everything from chassis and trailer straightening to paint and bodywork, trust your truck to the experts. Family run and conveniently located in Laverton North, trust the business who’ve been making repairs since 1954. Modern Towing can get you back on the road on the road in 5 easy steps. Modern Truck and Trailer repairs offer a solution to every problem. From towing to repairs we’ve got you covered. 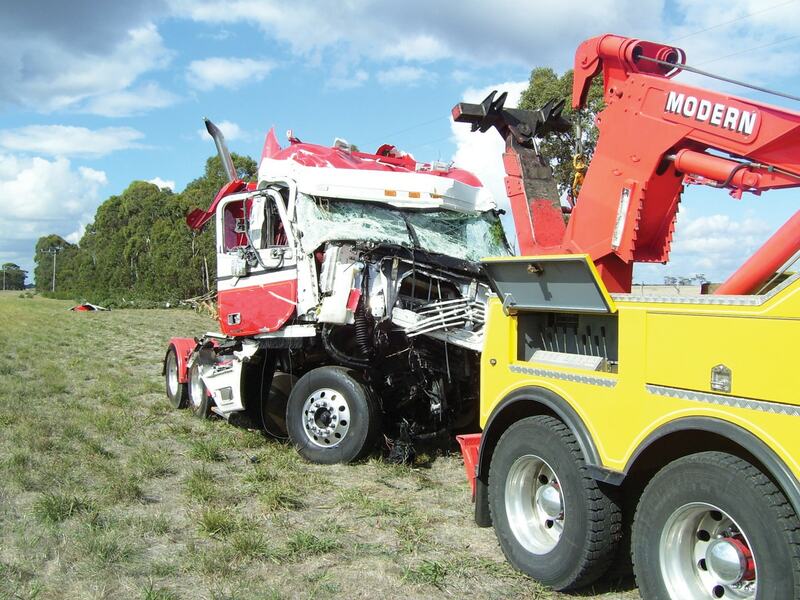 Modern towing and truck repairs are your truck accident recovery and repair specialists. Our Modern fleet of heavy haulage recovery trucks is second to none and based at all locations around Victoria to help you quickly and easily if you’ve been unfortunate enough to have had an accident. 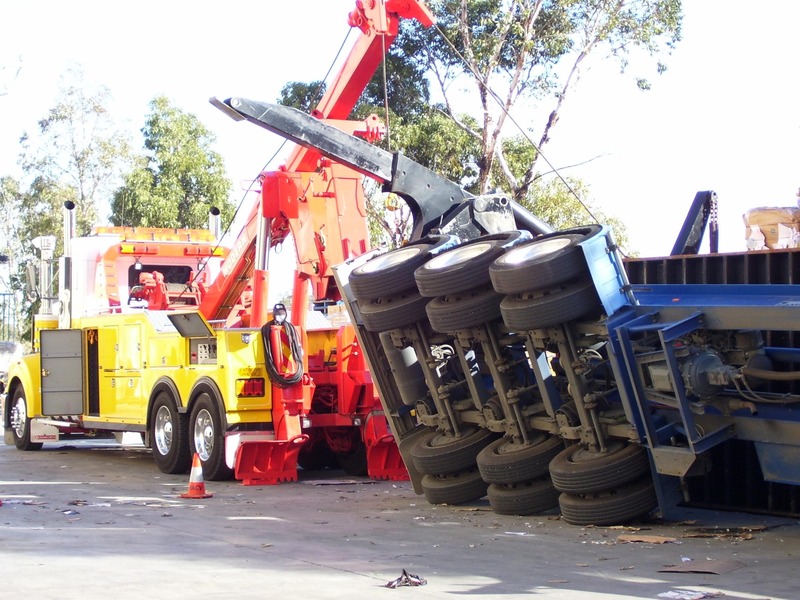 We’re the choice of all emergency services for heavy haulage recovery around the state. 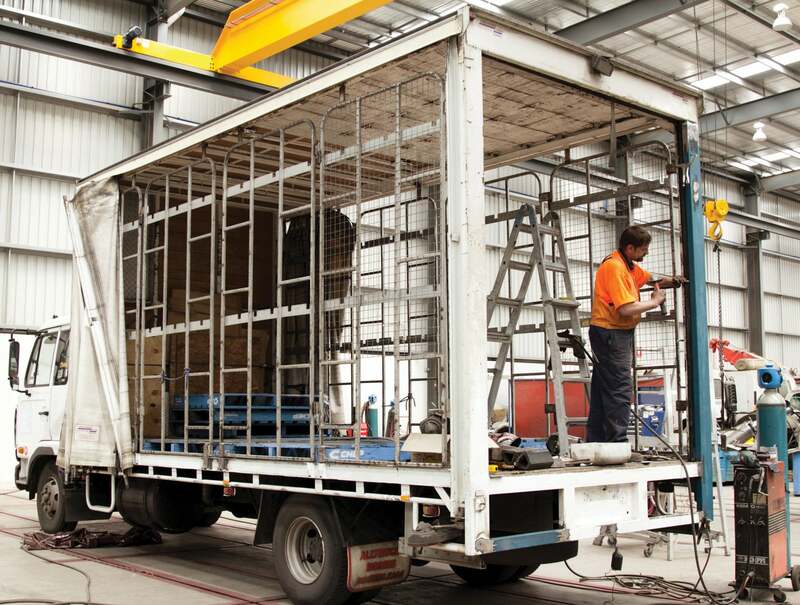 Our state of the art truck repair facility in Laverton will have you back on the road fast. From chassis straightening, body repair, truck auto electricians and panel beating through to one of the best equipped paint shops in Melbourne we can bring your rig back to brand new, quickly and without fuss. And don’t forget that we repair semi trailers and B- doubles too. If it’s a scratch, scrape, paint repair, bingle or full blown crash, Modern Towing and truck repairs should be your first call. We’ve been repairing trucks for over 40 years and are the choice of most major insurance companies.